Apple's long-awaited HomePod launches next Friday and quite a few fans are excited. Although the device is missing some basic features and costs a pretty penny at $349, its reportedly superior sound quality could make it worth the money. 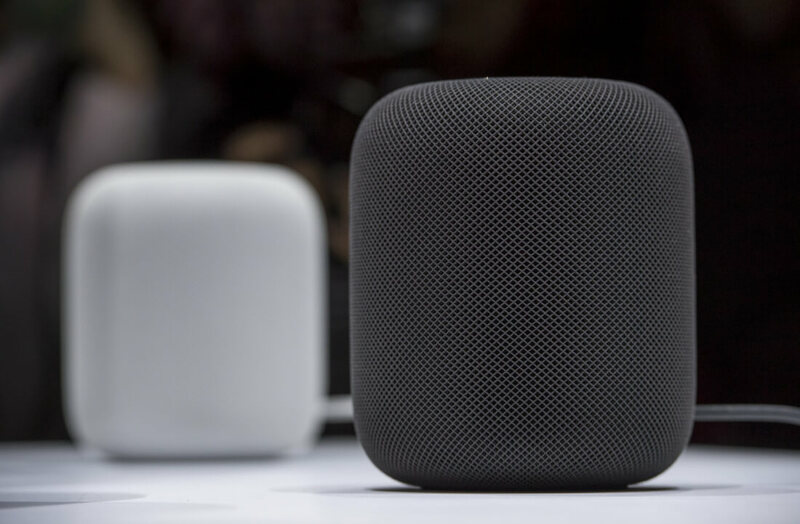 However, it seems the HomePod's deep integration with Apple's device ecosystem could be a more significant drawback than previously thought, according to The Verge. Apple has published additional specs for the device ahead of its release and there's some bad news. To begin with, the HomePod will only function with devices running iOS 11 or newer - Android owners won't be able to set up the device at all. The speaker will also mostly be restricted to use with Apple's own audio sources including Apple Music, iTunes, iCloud music and AirPlay. Indeed, the only notable exception to this rule is "Beats 1 Live Radio" which Apple just happens to own. Furthermore, Siri won't be able to play Spotify songs using voice commands. The HomePod will also lack Bluetooth compatibility upon launch, despite the technology being built into the device. It's possible Apple will bring Bluetooth to the smart speaker at a later date but its absence will undoubtedly disappoint many users in the interim. Still, if you can look past these drawbacks, the HomePod is available for pre-order now via Apple's official website.